Southwest Pork Chops Recipe: Bet You Have Everything in Your Pantry to Make 'Em! 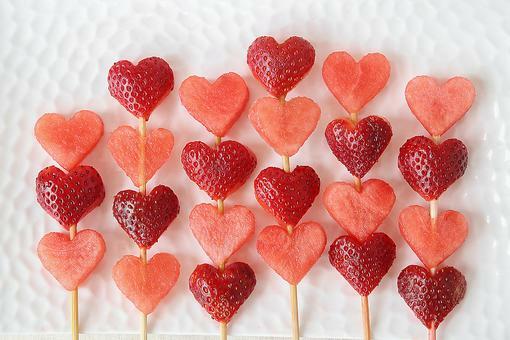 Fun Summer Snacks: How to Make Watermelon & Strawberry Fruit Skewers! 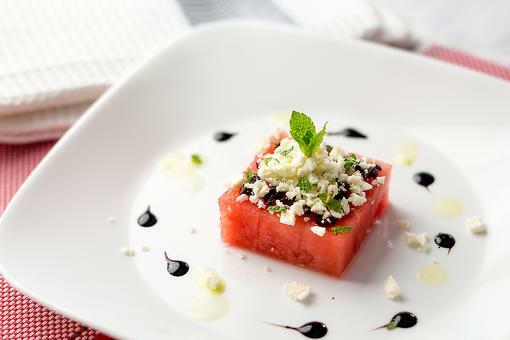 One-Bite Appetizers: Watermelon Feta Bites With Balsamic Reduction Are Hip & Healthy!